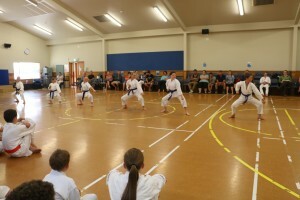 The Darfield Go Ju Ryu Karate Club opened in June 2007. From the first class I knew it would be a great success with many eager junior and senior students ready to learn from day one. With an awesome new school hall to train in and some willing students its been a pleasure to teach in Darfield. 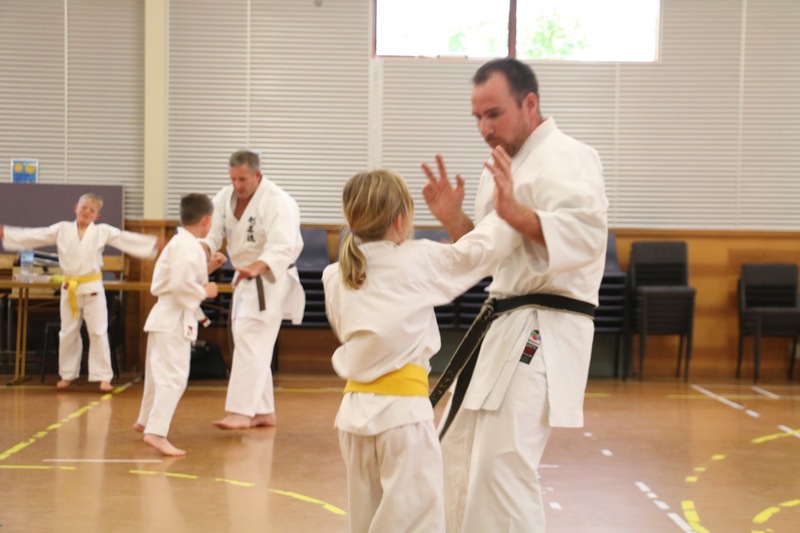 With the help of instructors Jack Carter, Richard Dickens and Sean Mckay we have tried hard to keep a fun atmosphere in the Junior classes with still keeping discipline and focus a main objective of the lessons. 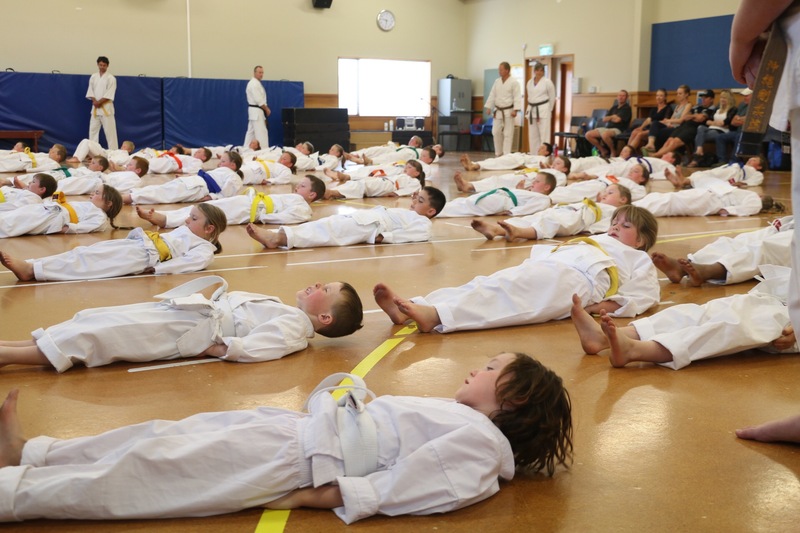 The Darfield kids class now has a good mixture of ages and grades and because of the size of the hall we have no real restriction on numbers we can have in the class. In the senior class we also have a wide range of ages and skill levels and also fun is a major part of the lessons. 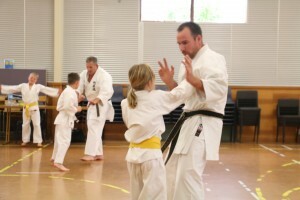 The senior class is more relaxed and casual but focuses more on fitness and getting more technical and precise with the techniques. With the great families and students at the Darfield club it will be there and flourishing for years to come.